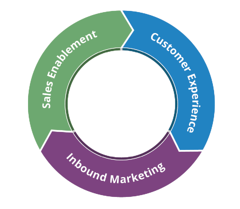 Implementing the inbound methodology is a comprehensive process that requires the right mix of marketing strategy, content creation, promotion, social media, search engine optimization, email marketing, sales alignment, and actionable analytics and insights. In order to drive substantial results from inbound, it is essential to utilize all facets of the methodology to create a strategy that will drive continual results for the business, and for each individual campaign. In this case study, we outline how a services organization leverages HubSpot with a comprehensive inbound marketing strategy to drive growth at all levels of the business. Phoenix Strategic Performance is a human capital and strategic organizational development advisory firm. With over 35 years of experience, they are a leader in their space and work with mid-enterprise clients around the globe. Phoenix Strategic Performance leverages HubSpot and their inbound agency, Prism Global Marketing Solutions, for all of their digital marketing efforts including website hosting on HubSpot, and they leverage the HubSpot CRM to manage individual prospect and client contacts. Phoenix Strategic Performance is the perfect fit for the inbound methodology because the goal of their marketing efforts is to not only increase their website sessions, new contacts, and customers, but also to build and manage their brand and thought leadership across all digital channels. Their sales cycle is also a longer process than some businesses because they are a service-oriented business, so it's important to stay in front of prospects and customers during the longer decision-making process. Finally, growing their thought leadership and keeping their brand top-of-mind is of the utmost importance when implementing their inbound marketing strategy. 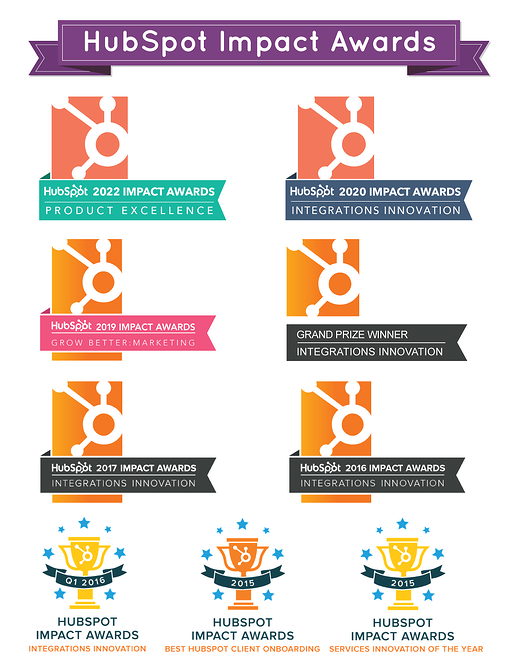 And we do this by focusing on HubSpot's flywheel approach. This is very indicative of the work for Phoenix Strategic Performance, and is described as follows by HubSpot, "Funnels lose their momentum at the bottom, but flywheels leverage their momentum to keep spinning. Also, because they preserve momentum so well, all of the additional energy you add to spin it faster adds to the capacity of the whole." To provide the greatest impact, we knew that we needed to leverage existing content in new ways to show significant growth across the three primary areas of inbound, including: website sessions, new and reconverted contacts, and customers. But it's also important to ensure there is a mix of areas driving growth so that Phoenix Strategic Performance is not relying on one area of the marketing strategy to drive all of their digital growth. This allows for a consistent and methodical approach to building and maintaining a successful inbound plan. The following are the highlights of their inbound marketing efforts from this year (January 2018 - September 2018) compared to the same timeframe last year (2017). While we have been working with this client since 2014, the goals for this year were higher than in prior years due to the growth of the business and goals for specific market client growth. In order to increase the website sessions, new contacts, and customers from prior years, we needed to refocus our content efforts to work with our client to develop a significant amount of content to promote organic and lead generating content to both their prospects and existing clients to continue to build the thought leadership brand. This required the right mix of promotion, while still primarily leveraging the inbound methodology. In addition, the most important channels that we focus on with Phoenix Strategic Performance are Organic, Email and Social Media. This is because their marketing strategy is exclusively focused on inbound marketing. These three facets of the inbound methodology, working in tandem, have been proven to drive consistent and measurable results. 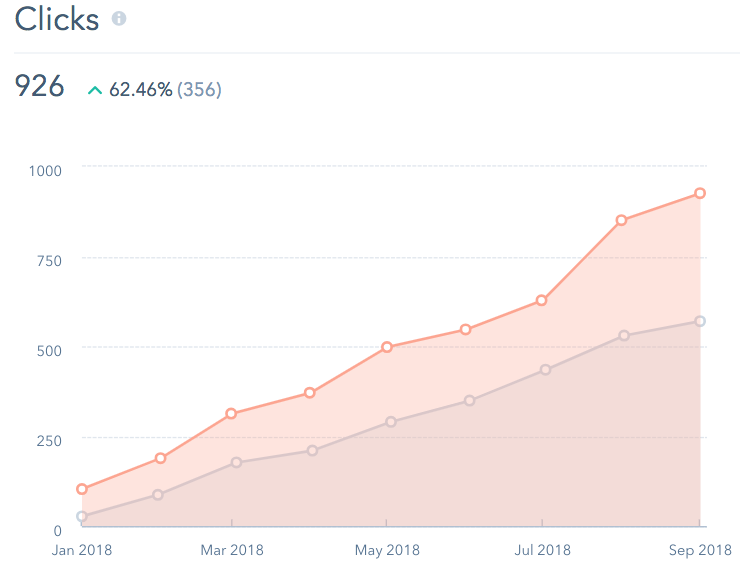 The following explains how their integrated inbound strategy has driven exponential results this year to date (January 2018 - September 2018). 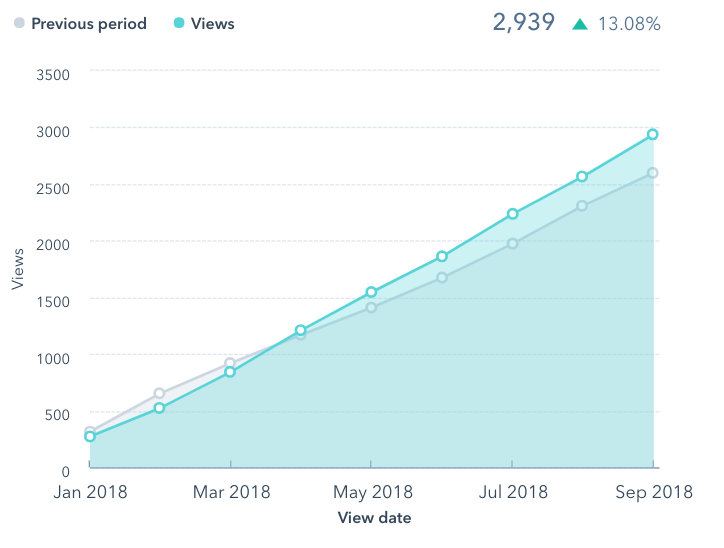 The organic growth of Phoenix Strategic Performance this year is attributed to a revised search engine optimization strategy and implementation, in addition to a consistent blogging approach noted in more detail below. One of the important factors in organic growth is blogging. Blogging is an essential component to the strategy of Phoenix Strategic Performance as it accounts for a significant amount of organic traffic and contacts, and also continues to build thought leadership for the brand, which is an important part of their integrated sales strategy. As part of the focus for this year, we leveraged new and existing lead generating content to drive increased engagement with the existing database. This is important because Phoenix Strategic Performance has 15 unique pieces of downloadable content that is beneficial for a variety of audiences. Through strategic list segmentation and an email promotion and campaign plan for the year, we saw significant growth in this channel. As noted above, Phoenix Strategic Performance has 15 unique pieces of downloadable content. By leveraging this content on social media, in email marketing, strategic placement of calls-to-action throughout the website, and lead flows, we saw the following results for landing page and lead flow performance. Phoenix Strategic Performance utilizes social media as a very important mix in their strategy. As a B2B organization, LinkedIn is their primary channel that drives website visits and leads, but all channels are important to a consistent digital presence and driving thought leadership. In addition, there are other notable results for Phoenix Strategic Performance as it relates to their usage of HubSpot and strategic inbound plan. 57% decrease in traffic rank. Traffic rank is defined as your website in comparison to all other websites on the internet, so a lower number (or a decrease from prior timeframe), is positive. 1200% increase in linking domains. Linking domains is defined as the number of domains currently linking to a website as recorded by Moz. Databox: Databox pulls analytics from HubSpot and other channels into one seamless analytics platform to streamline reporting. HotJar: HotJar is a heatmapping tool that allows us to see the engagement on the website through click maps and other tools to make the most actionable recommendations for web. Uberflip: Uberflip is a content hub tool that enables us to leverage the content of Phoenix Strategic Performance and other industry leaders to build a content hub that drives repeat visitors and increased engagement. 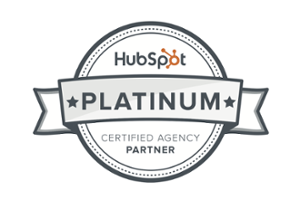 As you can see, a strategic and comprehensive approach to inbound marketing utilizing HubSpot as an all-in-one marketing and sales automation platform can drive significant business impact. By implementing the right mix of content and technology tools used within the HubSpot platform, Phoenix Strategic Performance has seen an increase in all areas of their business through increased website visits, qualified leads, and most importantly, happy and engaged customers.